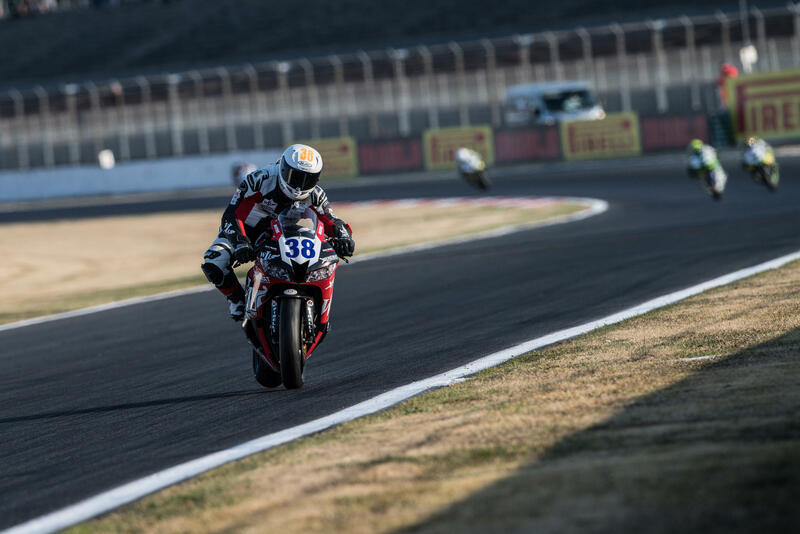 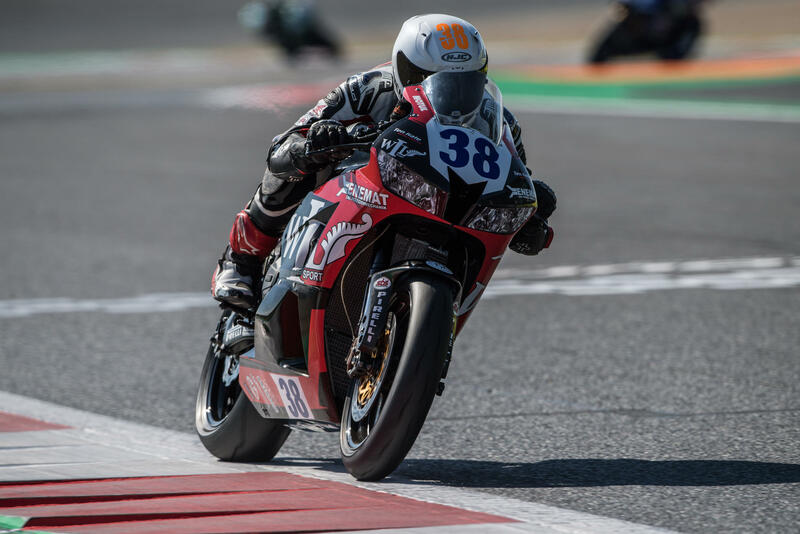 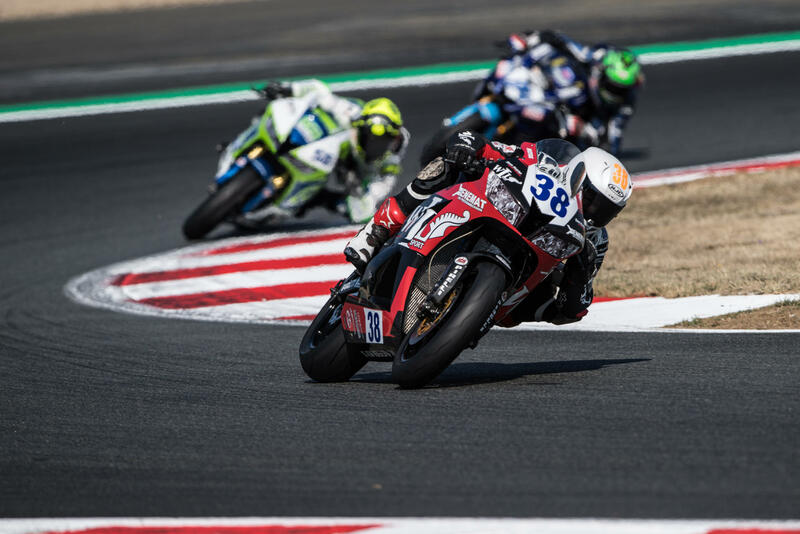 The 10th round of World Supersport was held this weekend in France, at the Magny-Cours racetrack. 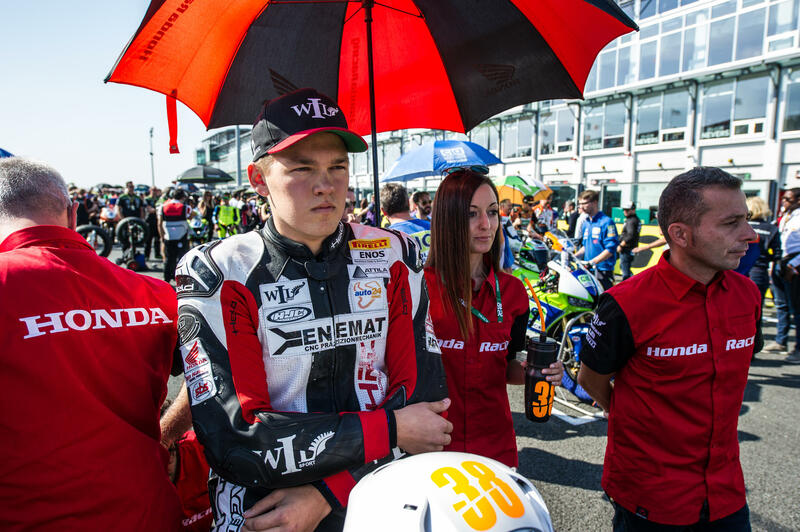 Hannes, who had won the Superpole 1 on Saturday, started from 10th position for the second race in a row, being the highest starting Honda rider in the grid. From the opening lap of the 19 lap race, Hannes returned on the 13th position and stayed there for the next 6 laps. 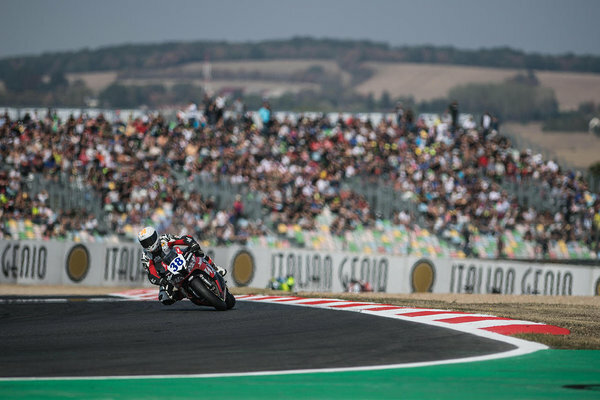 At the halfway mark he had raised to 12th and although he lost a position for a second he crossed the line 11th for the last race of the season in Europe. The World Supersport season continues in two weeks time in Argentine at the San Juan Villicum circuit.